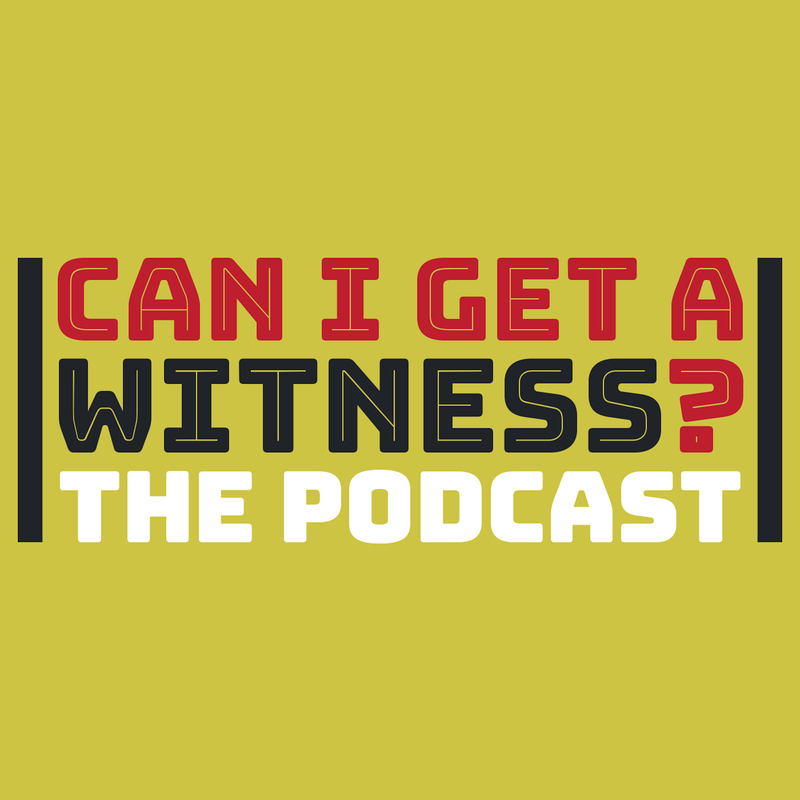 Media Spotlight: Can I Get a Witness? Can I Get a Witness? 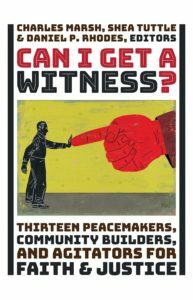 Thirteen Peacemakers, Community Builders, and Agitators for Faith & Justice is our newest publication. There are many ways you can access the prophetic witness of this book. Discover the compelling stories of thirteen pioneers for social justice who engaged in peaceful protest and gave voice to the marginalized, working courageously out of their religious convictions to transform American culture. On Friday, March 22, Charles Marsh presented a lecture and discussion on the book as part of the Rebels With a Cause symposium at the Virginia Festival of the Book. Along with Hal Crowther, author of Freedom Fighters and Hell Raisers: A Gallery of Memorable Southerners, they discussed their collections of biographical essays on unexpected and underappreciated leaders in struggles for justice and equality. Join us on a journey through Lent with Howard Thurman, Dorothy Day, Mahalia Jackson, Cesar Chavez, and more witnesses to faith and justice. We are reading our new book throughout the Lenten season, and we’d love for you to join the conversation. For each chapter, we’ll post reading guides here on this page as well as on Facebook and Twitter. Those guides will include scripture passages, questions for reflection, and suggestions for other resources, including our companion podcast (links to come). You can also join our Facebook group to participate directly in the conversation. Can I Get a Witness? The Podcast is an audio companion to the book. 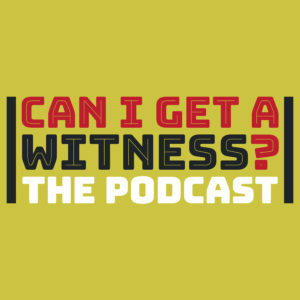 In each episode of this podcast, we talk with one of our authors about the person they profiled for the book and about their writing process. The podcast is available on iTunes, Stitcher, or wherever you listen to your podcasts! This entry was posted in News by PLT staff. Bookmark the permalink.